Take your new friendship back to your group, and help group members with similar issue-based passions connect with each other. Commit your groups to attend one of each others’ upcoming events. Are you screening a climate change movie? Running an educational forum on dark money? Invite each other. 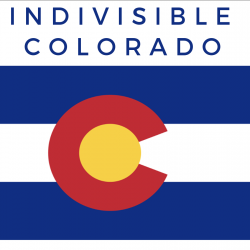 Help each other join the Progressive Leaders of Colorado Facebook page.